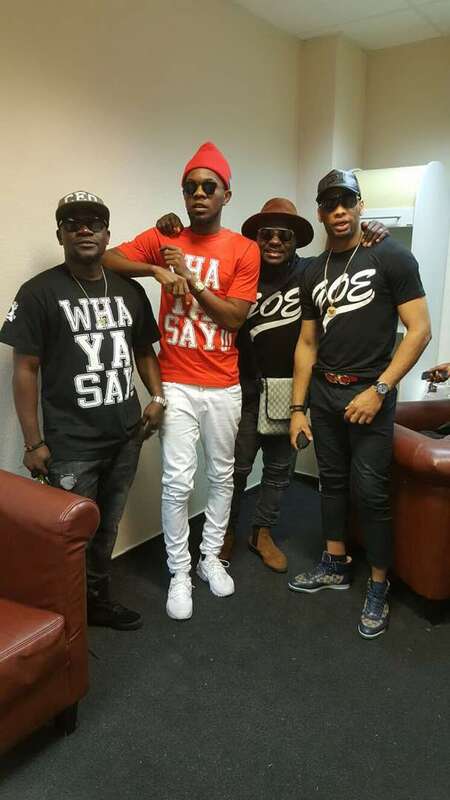 Home Videos VIDEO: Patoranking Thanks Fans And Partners As He Concludes 7 weeks European Tour! VIDEO: Patoranking Thanks Fans And Partners As He Concludes 7 weeks European Tour! 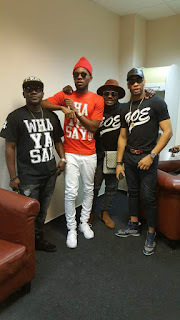 ‎There was celebration in the camp of Nigeria's famous artist Patoranking as he concludes his 7 weeks musical concert in 17 cities across 12 countries. The entertainment packed European Tour recorded impressive turnout across nations. Patoranking Led concert was rated one of biggest ever tour done by an African artist and the reception across the cities were overwhelming. The Afro star thanked his, team, fans and partners for their amazing support especially Alex Ozone of 03Media for his great influence and dedicated presence during the tour.